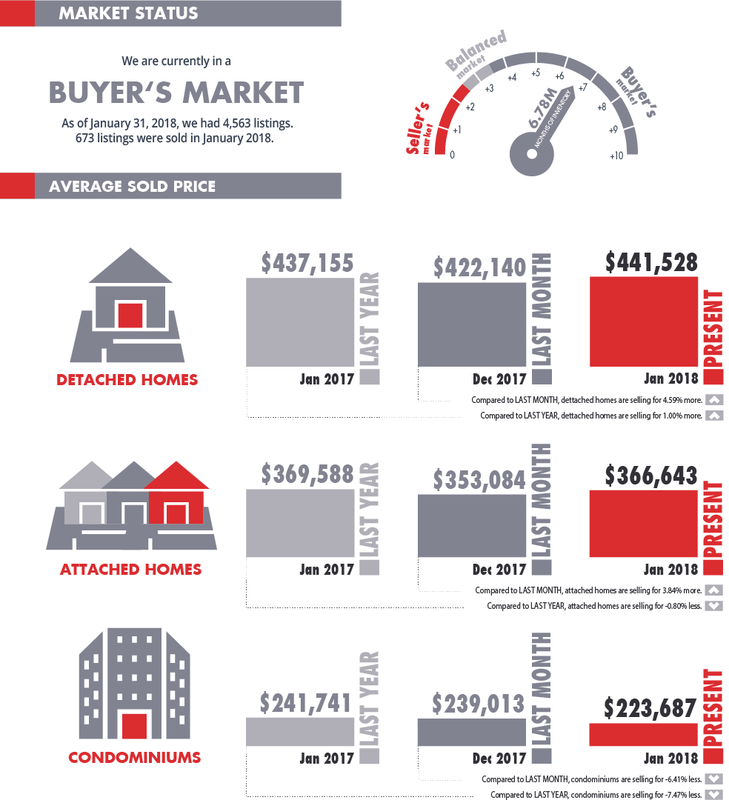 February 2018 YEG Market Update! Look around and what do you see? Probably technology, everywhere. This year, home technology and smart devices are making a bigger splash than ever. 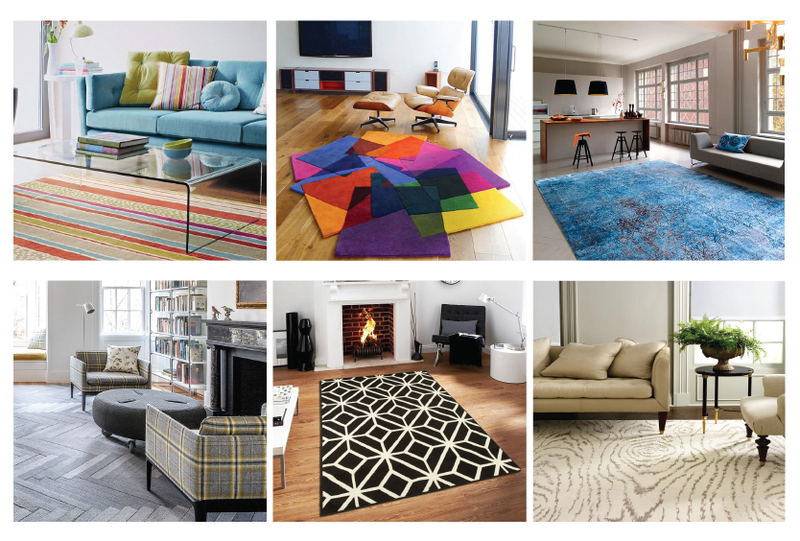 We’ve taken a look at some of the top technology trends for 2018 so you can keep your house as flashy as you want. 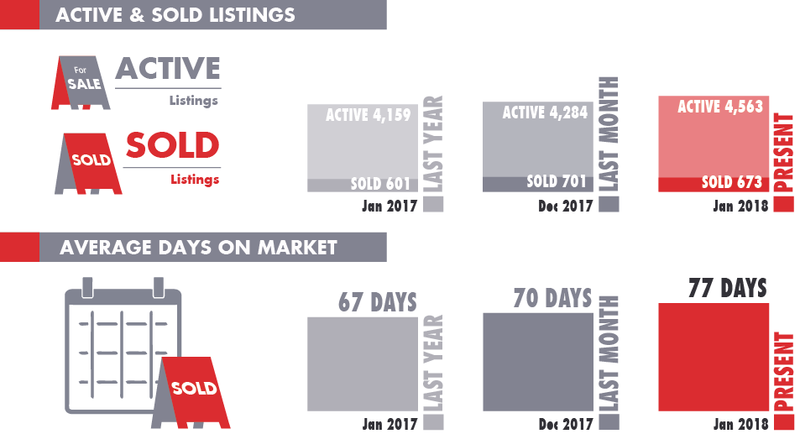 Also in this month’s newsletter, for an up-to-date look at what is happening in the world of real estate, we’ve included the latest market report and a news brief on property assessments. On the more light-hearted side, if you are looking for something to do with family and friends this month, look no further than our guide to the most fun, upbeat events happening around the city. No matter what your needs are, we have you covered. If you, your friends or family are looking to buy or sell real estate please keep me in mind. I am happy to answer any questions and look forward to guiding you on a housing search. One of the largest interactive fitness festivals in the country, bringing together competition and healthy living. Homeowners in Edmonton began receiving their 2018 property assessment notices in the mail at the beginning of the year. By now, everyone should have received one and have a clear idea of the assessed value of their property. This is important because this value determines the property taxes that must be paid. Property assessments in Edmonton were fairly stable this year, with an average increase of less than one per cent compared to last year. The one exception was single-family detached homes in neighbourhoods along the river valley like Windsor Park, Quesnell Heights, Glenora and Oliver. You can look up different property assessments on the City of Edmonton’s website to compare different 2018 property assessments. In order to assess the value of the property, a number of key factors such as location, size, land surface, age and condition of the building are taken into consideration. A large increase in property assessments does not always translate into a corresponding increase in property taxes, however. It also takes into account changes relative to your community. Property taxes in Edmonton make up about half of all revenue that the City receives. It helps fund essential services like police, fire fighting and emergency rescue. They also support community programs, recreation centres, public libraries, parks and much more. Property taxes bills arrive in May and must be paid by June 30. They can be paid in multiple ways; in person, online banking, credit card or cheque. You can set up a Property Tax Monthly Payment Plan to avoid paying them all at once. Assessments can be appealed up through a customer review period until March 12, 2018. A complaint can be made online or in person about property assessment, but you cannot appeal your property tax bill. 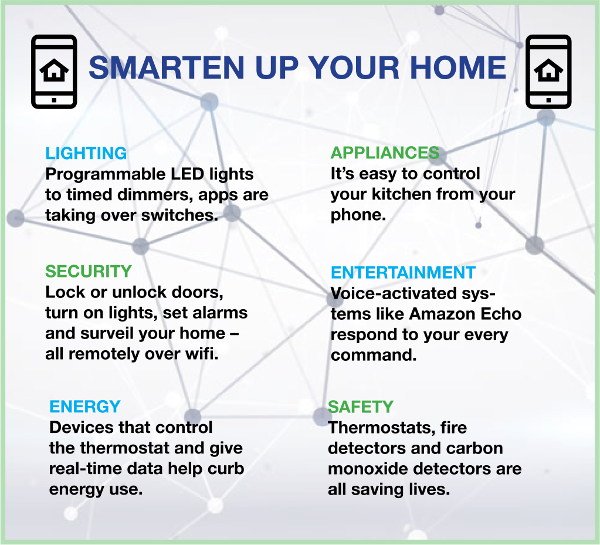 Many of the security systems on offer are fully integrated and often include functions that are not typically associated with home safety like lighting and doorbell ring tones. Almost all the systems now include an option to lock and unlock doors and keep an eye on the situation remotely via wifi. Technology is not always cheap but when used right can help you save money in the long run. For example, monitoring devices can help curb energy use because it gives you real-time data. Smart thermostats and lighting systems, which are programmable, can also help save money by only using energy when you need it. Simple safety improvements like smart thermostats, smart fire detectors and smart carbon monoxide detectors are a bonus when selling a home too. A survey by Smart Home Marketplace recently found that 70 per cent of homebuyers want these kinds of features in a home and so a few inexpensive touches can really make it stand out to buyers.